The House of York always had a strong connection with Ireland. Richard Duke of York and his family lived there from a while, sometimes at the imposing Trim Castle (beloved of movie makers from Excalibur to Braveheart) and sometimes at Dublin Castle where George of Clarence was born. Later, after the battle of Ludford Bridge, the Duke fled to Ireland with his second son, Edmund, while the elder, Edward, hurried to Calais with the Earl of Warwick. When Edward IV came to the throne, he kept up the connection, and established a mint at Waterford in Reginald’s Tower. Richard III also wanted to strengthen ties with Ireland, sending a letter to Thomas Barrett, Bishop of Annaghdown, with instructions as to what sentiments the Bishop must impart in a planned meeting with James Fitzgerald, the Earl of Desmond. 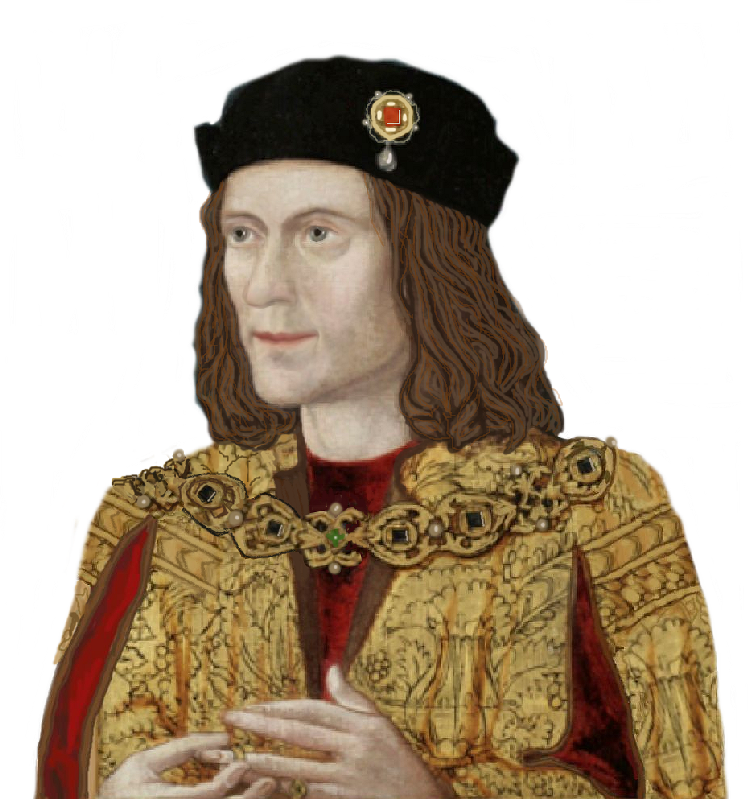 In his letter to the Bishop, Richard commended the actions of Desmond’s father in assisting the Duke of York, saying he felt ‘inward compassion’ for the fate of the elder Desmond, who had been executed ‘by certain persons having the rule and governence there’. The Irish remained favourable to the Yorkist cause even after Bosworth Field, with the uprisings connected with Lambert Simnel and Perkin Warbeck both having connections to Ireland. Many of the soldiers who fought and died at Stoke Field were Irish. Ireland still retains some ceremonial items given to the town of Waterford by Edward IV, including a sword and maces. These, along with a charter regarding the mint, can still be viewed in the ‘Medieval Treasures Museum’ in Waterford.